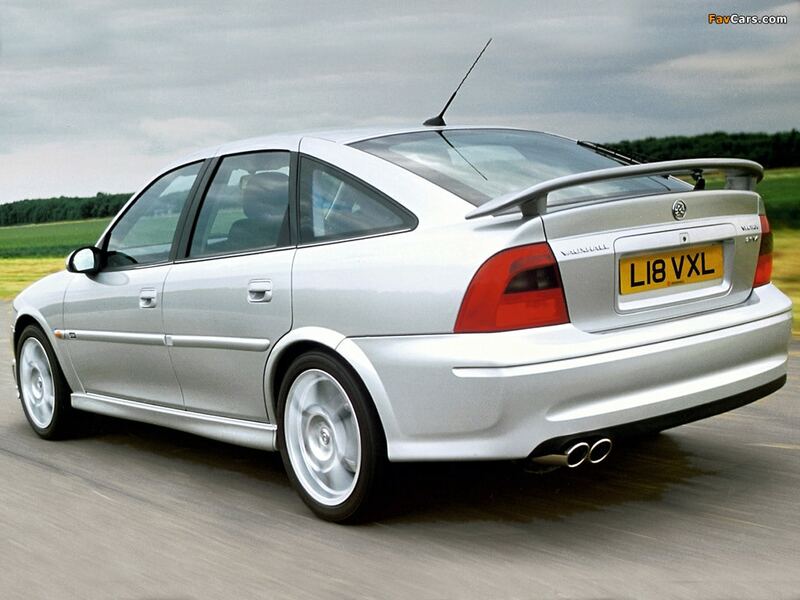 Ignore Clarkson, the Vectra is cool. Especially in GSi trim. We make no secret of the fact that we like the Vauxhall Vectra here at Not 2 Grand. As bastions of cheap old junk, the humble Vectra has found its way on our driveway and into our hearts on more then one occasion. There was the SRi, which we had to sell because our ex-wife forgot to add VAT to the wedding bill. Then there was the 2.2 DTi CDX that just kept on going despite years of neglect. There was a 2.0 DT, too, which we’ve not written about. But we will. Yes, we like a Vectra. So imagine our joy when, as 18 year-olds, we learned that Vauxhall was going to thrust a performance model into the world. Yes, we are of course talking about the mighty GSi. The Vectra B, as this model was known, was released in 1995. 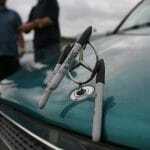 And apart from some rather brilliantly designed wing mirrors, it was a fairly unremarkable car. But please don’t misconstrue. The Cavalier it replaced was also unremarkable. The Mondeo it rivalled was, wait for it, unremarkable. The thing is, people tend to think being unremarkable is synonymous with being bad, and that’s wrong. A cheese sandwich is unremarkable, but it’s still perfectly adequate if you’re hungry. Cars in this case were always quite muted. they were rep cars, or family cars. In the mid-to-late nineties cars were no exciting. But they were adequate. Fit for purpose. Good at their job, but lacking any sort of flair or panache. Until, that is, the manufacturers gave us hot versions. Ford had the Si, but Vauxhall has the SRi, a badge it had been banding out for years. 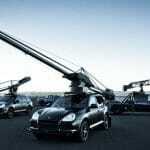 It was a name that brought with it a preconception rooted firmly in performance and power. Except it wasn’t. Most SRi Vectras were 1.8 or 2.0 and they were a bit… wet. Sheep in wolf’s clothing, if you will. Big alloys and sports seats, the latter of which you’d never tackle a corner fast enough to require their support. Rubbish. Then Vauxhall dumped a V6 in an SRi and… well, it wasn’t rubbish. We had a late B 2.6 SRi estate and it was, frankly, an animal. But it wasn’t enough. We wanted more. Vauxhall knew this, so it delivered and delivered hard. You see, there’s another sporty acronym in the Vauxhall vault: GSI. That stands for Grand Sport Injection, in case you’re wondering. And it was was to Vauxhall then, what VXR is now. Basically, fast. In the late-ninties, Vauxhall was campaigning hard in the British Touring Car Championship with the Vectra, so it made sense to have a road car that would celebrate that fact. It made even more sense for the people screwing the race cars together, namely Motorsport Developments (MSD), to get involved. As such, in 1999 we were given the petrol V6, 192bhp, five-speed Vectra GSI. 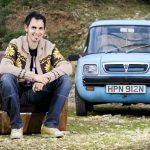 It featured uprated cams, bigger brakes, lower suspension, model-specific alloy wheels, a remapped ECU and a performance exhaust system. It was only built in limited numbers (3,900 of which 317 were an estate) and offered race fans and performance fans alike the chance to get behind the wheel of a Vectra that resembled the cars on track. And resemble it did, thanks to the body kit consisting of a side-vented front bumper, skirts and rear spoiler. 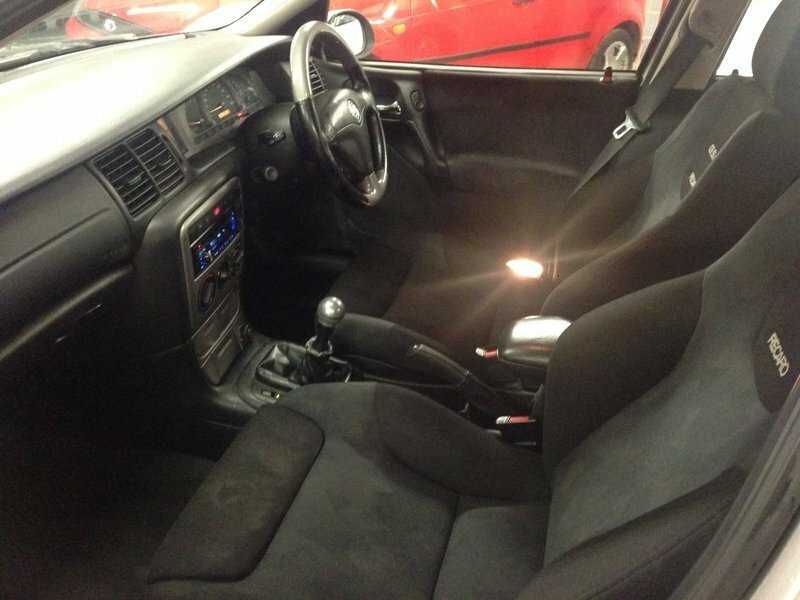 Inside owners were treated to a leather steering wheel, Recaro seats and dark trim with GSi branding. Noice. On the road, the GSi had far more poise and precision than people were willing to give it credit for. Though there was a reason for this. You see, the Vectra GSi had all the big numbers. 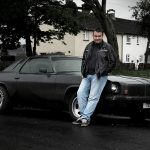 It was a 2.5 V6(2.6 for the 01/02 face-lift), it had 192bhp, it had a top speed of 148mph and could crack sixty from static in 7.8s. But to do any of those, you had to work for it. 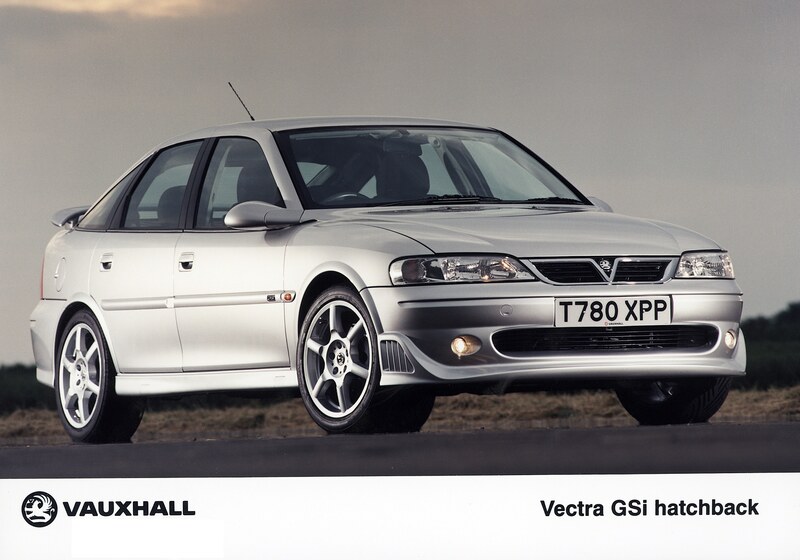 The Vectra GSi was not a car that would move you quickly without much thought. It was mechanical, simple best that had to be worked and persuaded to perform. Try driving it around town at normal speeds and it was unforgiving and harsh. But give it a boot-full and it would reward you with a great V6 howl and handling to make you grin from ear to ear. 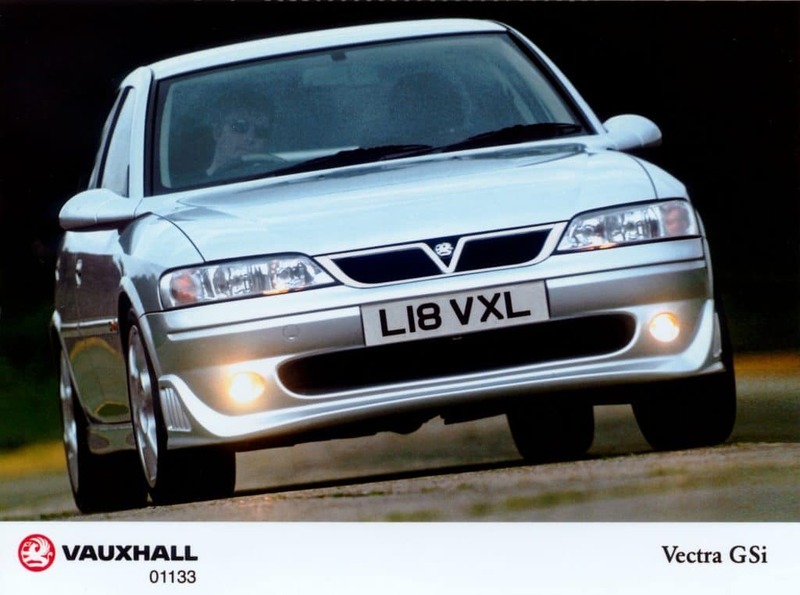 Yeah, the Vectra got a bad rap, but let’s not forget it was built by Vauxhall. A company that knows how to make a boring car go fast. Lotus Carlton, anyone? 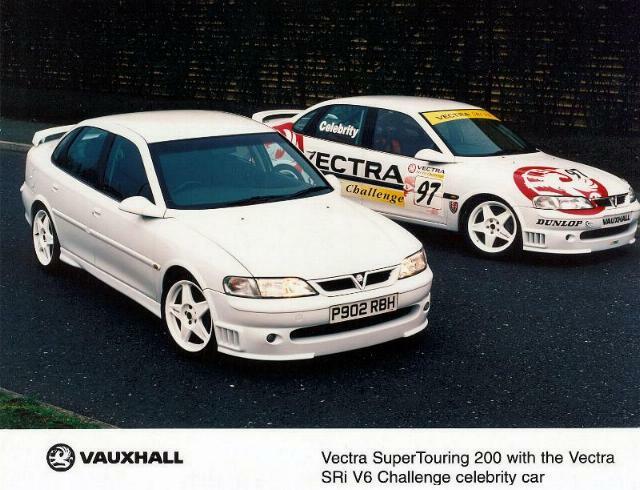 And if all that wasn’t enough, Vauxhall also gave the Super Touring version, which was white with yellow bits. Because race car, as they say here on the internet. But those are very rare indeed. In fact, the GSi is rare without being a Super Touring version. 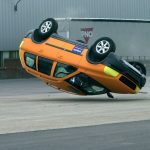 It was one of those cars that was very expensive, then all of a sudden very cheap. The stigma of the Vectra name saw to that. As such, many GSi’s ended up in the hands of people who loved the pace, but not the maintenance. They were hammered, basically. Or modified in such ways that would horrify you. And of course, because we’re talking about a lat-nineties car here, rust killed a lot of them off, too. But all is not lost. The years have been kind to the GSi, with many finding favour with enthusiasts. But prices are still low, still within the realms of us mere mortals. It is, no matter what you may hear, an impressive and worthy car. Worthy of your time, your effort and your money. And given the way Vauxhall is going these days (looking at you, PSA group), cars like the Vectra GSi may soon be a relic we look upon with more fondness than we’d care to admit. Fancy giving us a kicking?